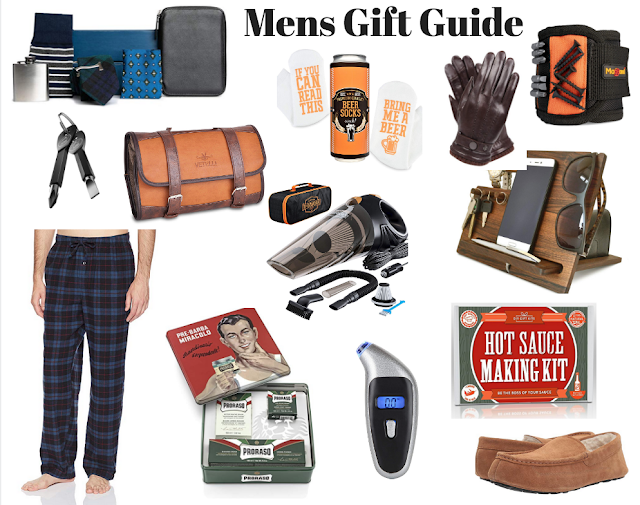 As you probably know, I am a big fan of Modcloth and all of their clothing, but did you know they also have a really cool home and gift section?! I spent the better half of my day yesterday browsing their site, and I was truly shocked at all the great stuff I found. 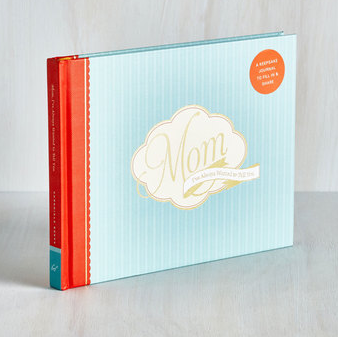 Below are a few of my favorites that I think would make some great Mother's Day gifts! This may be the sweetest book ever. And how fun would it be filling this out and reminiscing on all of your favorite memories as a child (and as an adult) that you've shared with your mother. 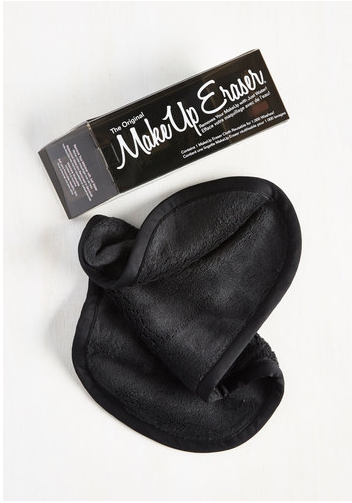 No more mascara stained washcloths with this bad boy! I don't think any mom would have a problem receiving one of these! When in doubt, a candle always make a great gift. 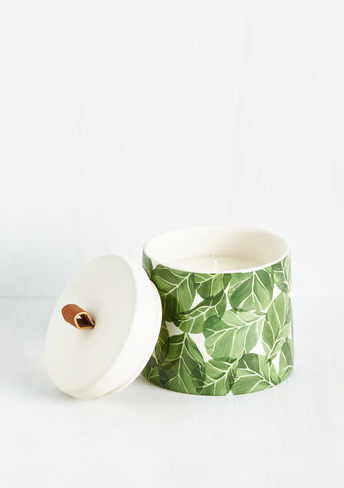 The Green Fig and Bamboo scent sounds amazing! The gorgeous ceramic holder it comes in is an added bonus. 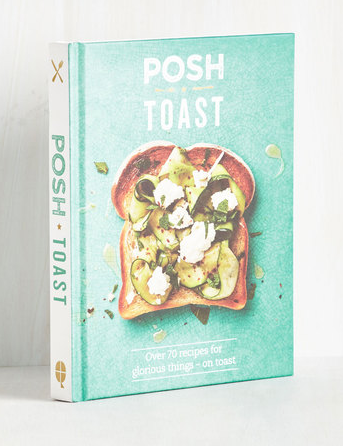 176 pages of delicious ways to make toast......sign me and mama up for this one please! 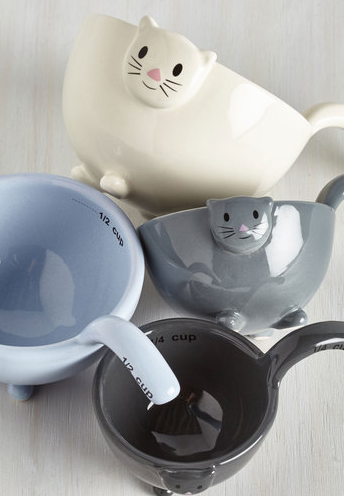 These may just be the most adorable measuring cups I've ever seen and I am not even a cat lover...ha! I think this would make a perfect gift for the expecting mom. 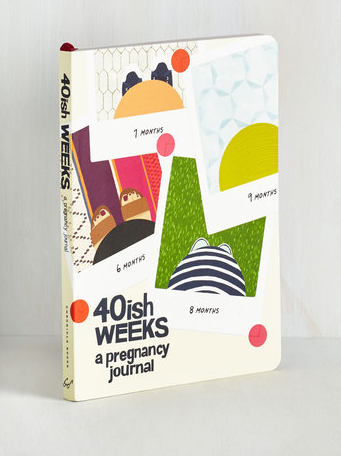 I wish so badly that I would have kept a journal when I was pregnant with Taylor and Carson. I would love to look back and remember all the thoughts and feelings I had throughout each pregnancy. Funniest yoga mat ever! 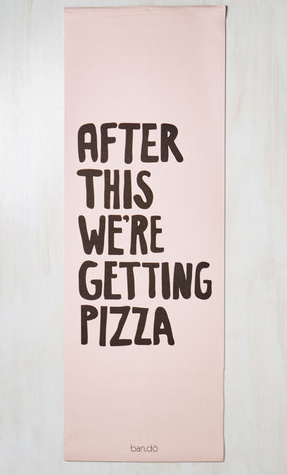 And please tell me I am not the only one thinking about what I want to eat the entire time I am working out...haha! 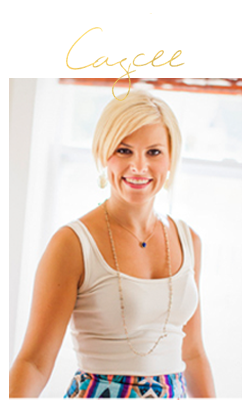 And below, I've rounded up a few more cute gift ideas from Modcloth! *Thank you Modcloth for partnering on this post.